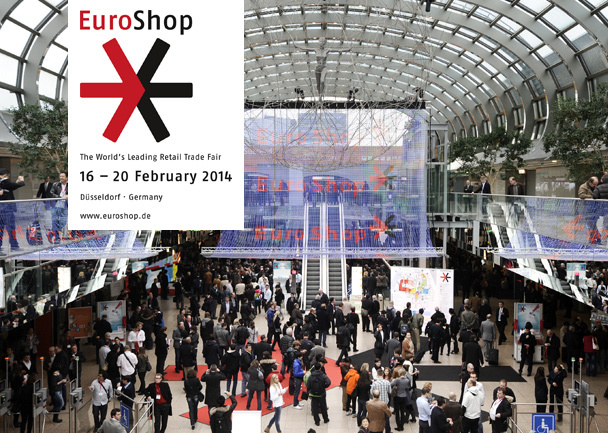 We’ll be exhibiting for the first time at EuroShop 2014 – The World’s Leading Retail Trade Fair. Come and see us in Hall 11, stand E64. EuroShop is a huge event covering 200.000 square metres of exhibition space, 2.000 exhibitors and a predicted 100.000 trade visitors from 90 countries. We’ll be showing our LED Light Panel which is already used in retail applications for customers like Tesco, IWC and more. We’re also excited to be launching our new LED Light Box at the show.